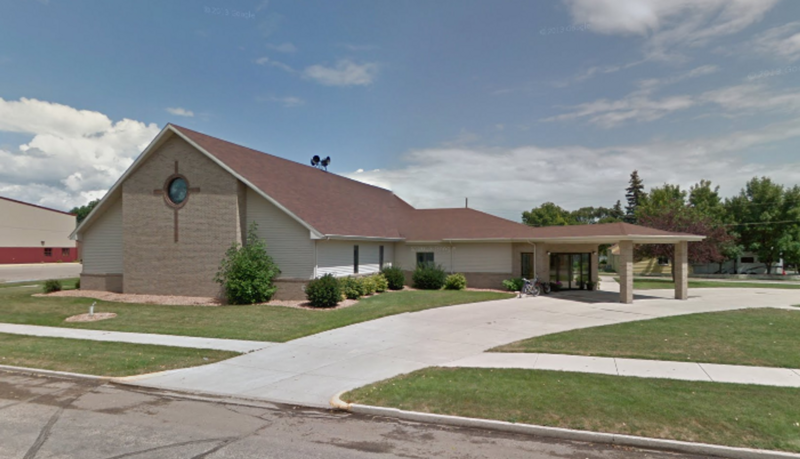 The Southeast Circuit is a part of the North Dakota District of the Lutheran Church - Missouri Synod. 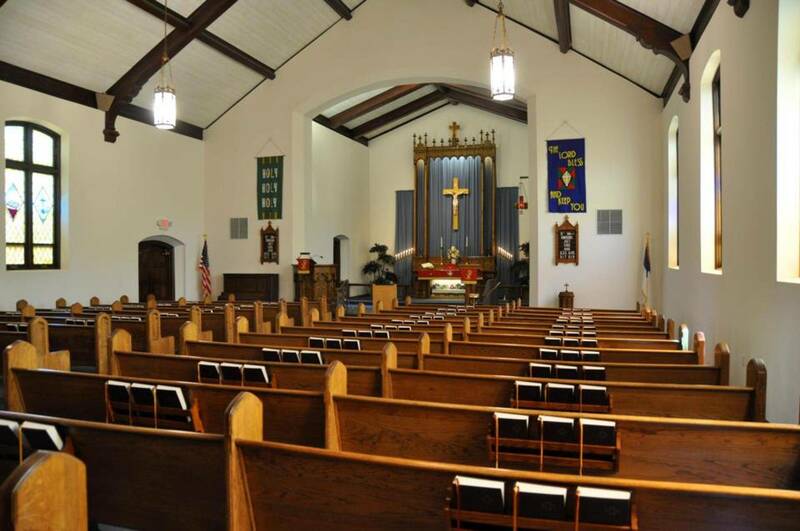 The SE Circuit consists of 11 churches, 7 pastors, and two Early Childhood Centers. 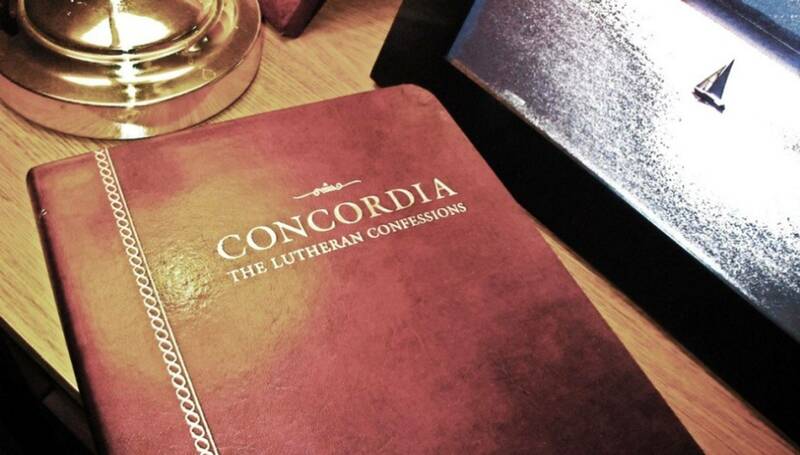 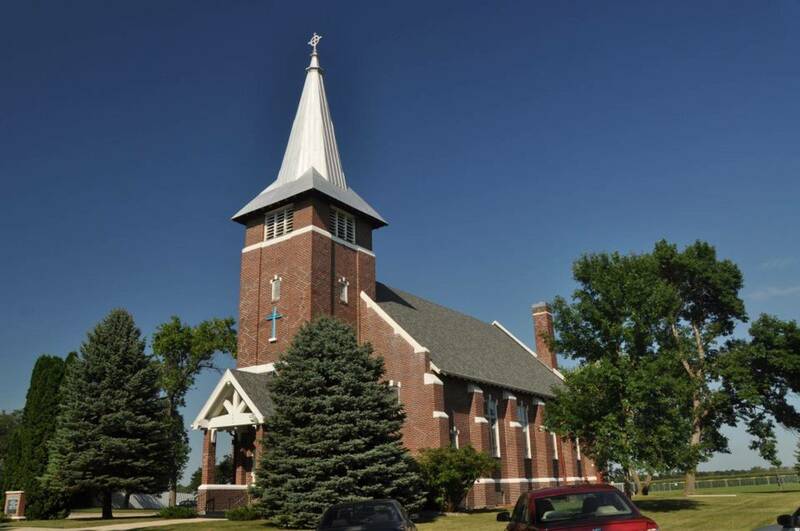 The North Dakota District became a member of the Lutheran Church-Missouri Synod (LCMS) in 1945. 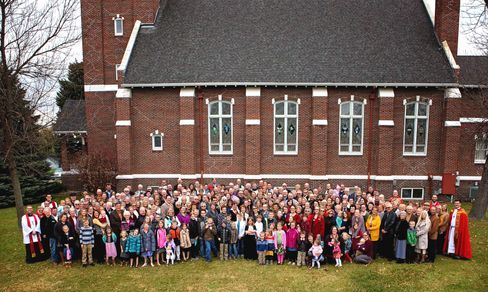 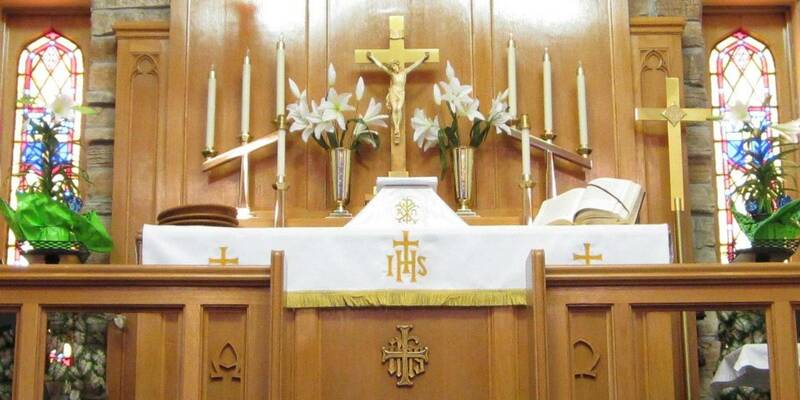 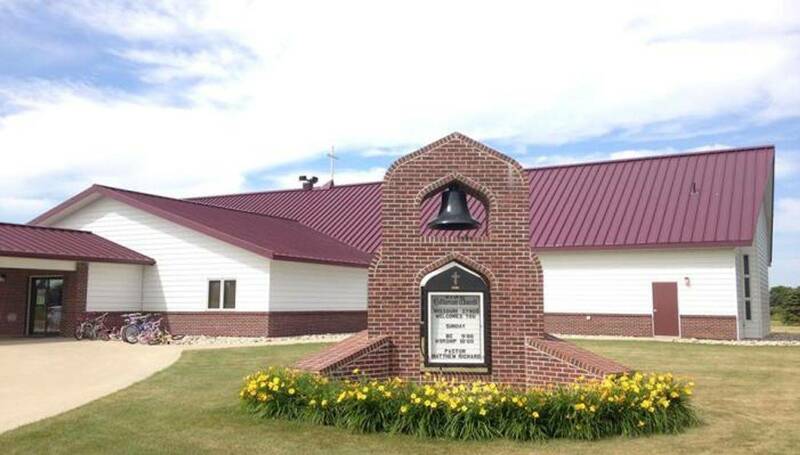 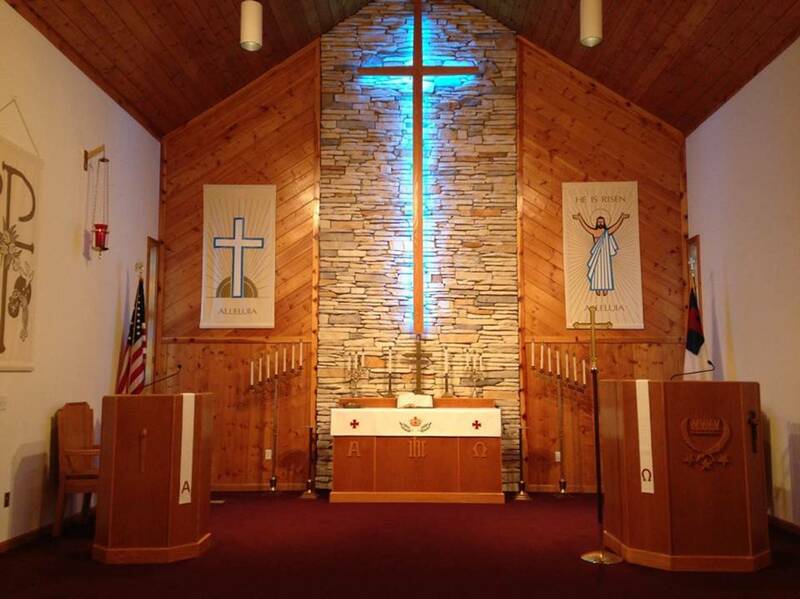 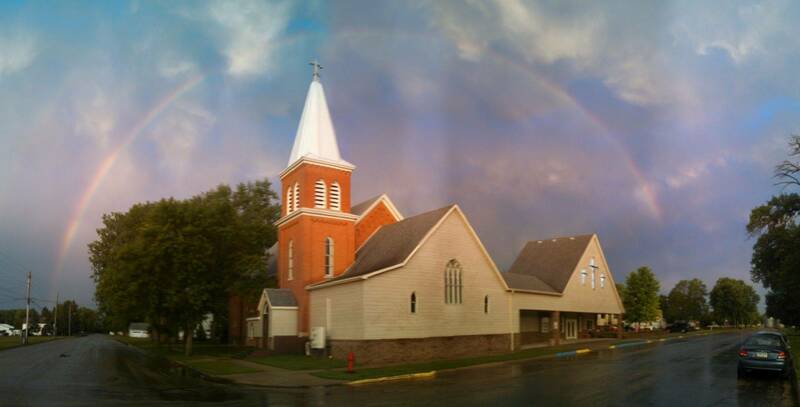 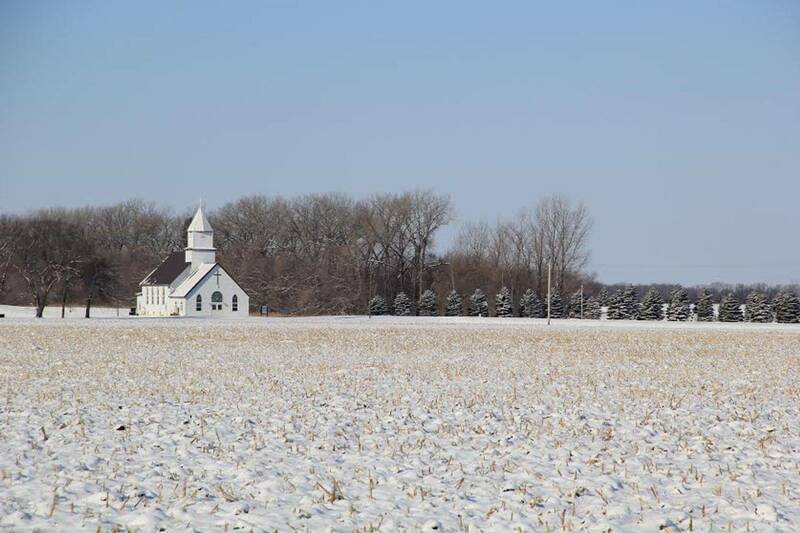 Currently the North Dakota District has 85 congregations, 52 Pastors, 21,319 baptized members, 16,710 communicant members, 4 preschools/child care centers (Immanuel Grand Forks, Our Savior's Minot, Immanuel Hankinson, and Immanuel Wahpeton), 1 preschool (Dickinson) and 2 elementary schools (Martin Luther, Bismarck and Grace Lutheran, Fargo).